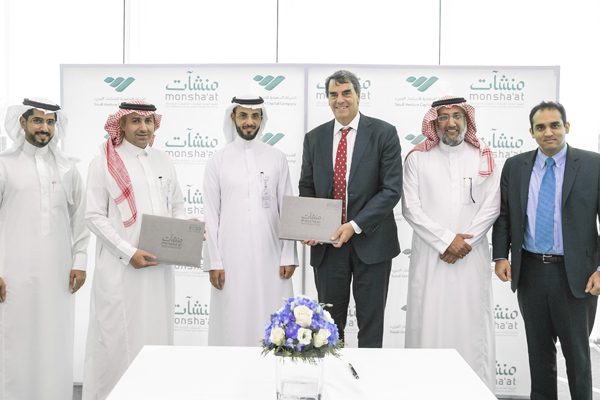 Tim Draper, one of US and global venture capitalists has signed a Memorandum of Understanding (MoU) with the Saudi Venture Capital Company for the establishment of a joint capital investment fund. The future fund will be used to finance SMEs in the fields of health, education, agriculture, finance, and energy, Trade Arabia reports. Draper, considered as a leading US and world class investor, is renowned in venture capital, blockchain and financial technologies. The US businessman, also known in the Silicon Valley, has co-founded a number of companies and investment funds, such as Draper Associates, and DFJ. The Saudi Venture Capital Investment Company seeks to contribute to the growth and diversification of Saudi Arabia’s economy. The company also supports SMEs and encourages entrepreneurs to explore new fields. Posted by KanelkaTagba on Dec 12 2018. Filed under Finance, Headlines. You can follow any responses to this entry through the RSS 2.0. Both comments and pings are currently closed.